Accidents can happen in any household, but usually a spill on your flooring occurs at the most inconvenient time. If you have company coming and you simply don’t have the time to call in a professional carpet cleaning service, don’t worry. 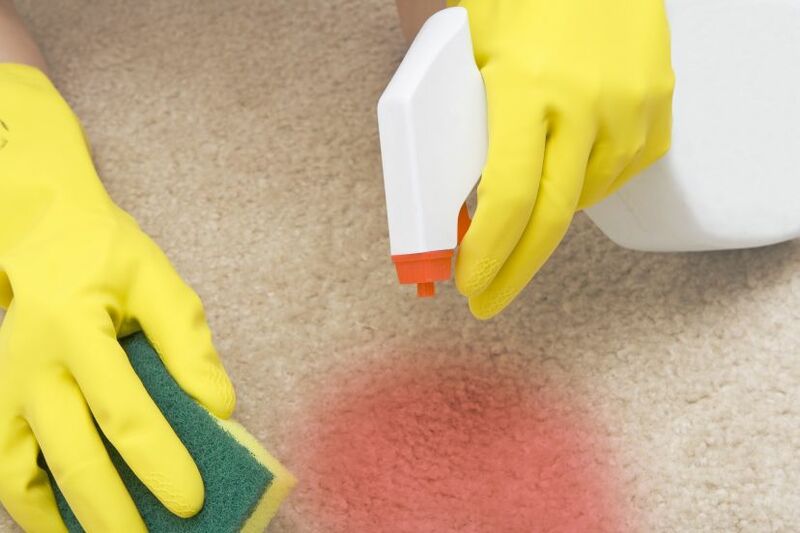 Carpet cleaning Reseda advises that there are plenty of things that homeowners can do for stain removal. If you have access to a wet vac use it to remove as much liquid as possible. If this tool is not available use a clean absorbent cloth to soak up the liquid. There are a number of spot and odor removal products available for home carpet cleaning. Many are bio degradable products but be sure that they are compatible with your flooring. Use a blotting motion to remove any marks and don’t be tempted to rub or swirl as this may cause the mark to spread. If you are using a new product and are unsure about its suitability, then pre-test it on a small and inconspicuous area of your flooring. If there is any element of color loss or a bleeding of the colors, then do not use. If there is any element of the mark remaining, use a little water to rinse the area. Try not to saturate the flooring but you will need sufficient water to begin the process again. The key to removing any carpet spots or marks is fast action. Allowing a spill to dry will almost certainly create a stain. Taking fast action can allow you to follow these steps and successfully remove any traces of the spill. If you have used any form of chemical treatment, be sure to rinse and dry the area properly to avoid leaving a residue. Residues can attract dirt and debris which can mark the spot and mar the appearance of your flooring.